If you’re planning to dig or build near Idaho Power’s overhead or underground electrical lines, call Dig Line. 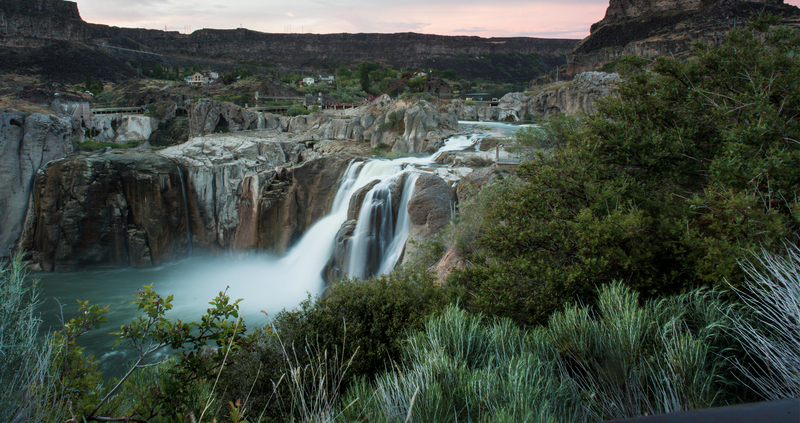 Idaho law says you must call for permission first to ensure your safety and electric service reliability. 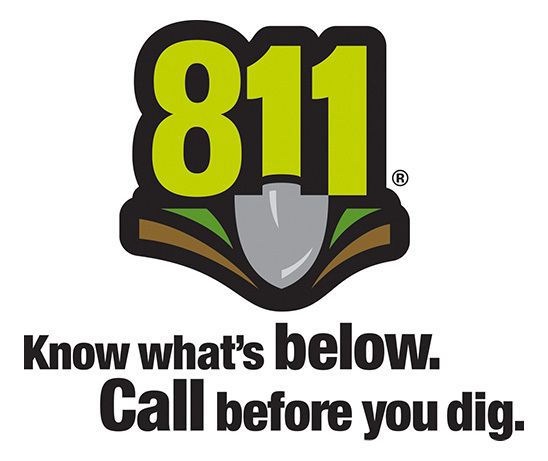 You can call 811 from anywhere to reach Dig Line. To avoid the danger of accidentally cutting into power lines, and to ensure your compliance with the law, call Dig Line at least two working days before you dig. After providing Dig Line with information about a digging project, operators will alert the appropriate utilities and send crews to the job site to mark the locations of underground facilities free of charge. Locating these power lines and cables helps prevent personal injury and expensive damage to utility lines. When you call, be prepared to give the location, scheduled date, type of work and information about the company or contractor doing the work (if it’s not you). Learn more about Idaho’s overhead power line safety laws.